This show was broadcast on October 31, 2014. Physics Professor Denis Rancourt was hounded out of the University of Ottawa on trumped-up charges. His real offense: radical activism, especially his pro-Palestinian stance. In this interview, Dr. Rancourt discusses how he was spied on and harassed by the University (presumably under Zionist pressure). We compare notes about how both of us (like Norman Finkelstein, Steven Salaita, and others) were driven from North American universities for the same crime: saying things the Zionists didn’t like. 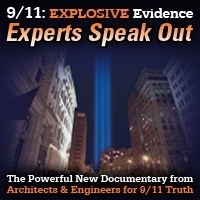 If you enjoy this debate – yes, Denis and I don’t agree on everything – you may also like the debates on 9/11 controlled demolition featuring me, Denis, and Niels Harrit. 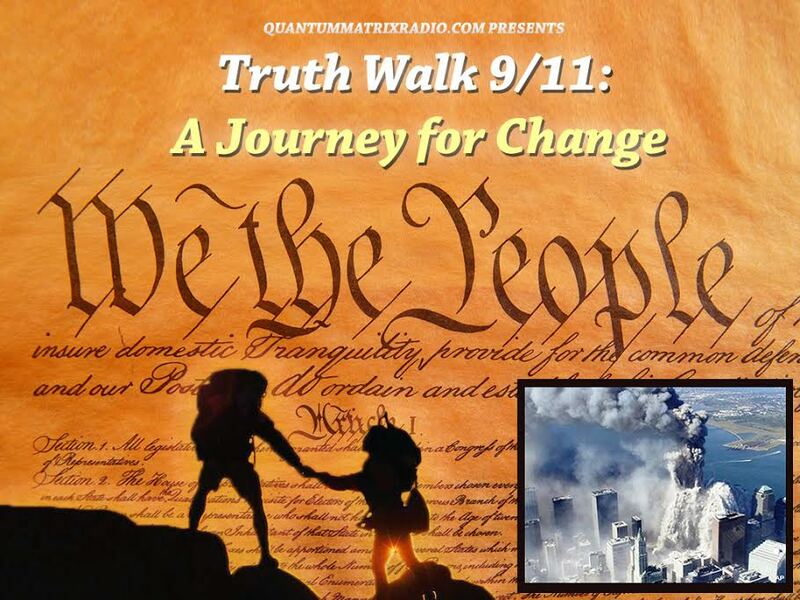 This entry was posted on Friday, October 31st, 2014 at 10:02 pm	and is filed under 9/11, Anti-War, Censorship-Propaganda, Death Squads, False Flag/Fake Terror, Freedom, Justice, Kevin Barrett, News, Protest, War Crimes. You can follow any responses to this entry through the RSS 2.0 feed.